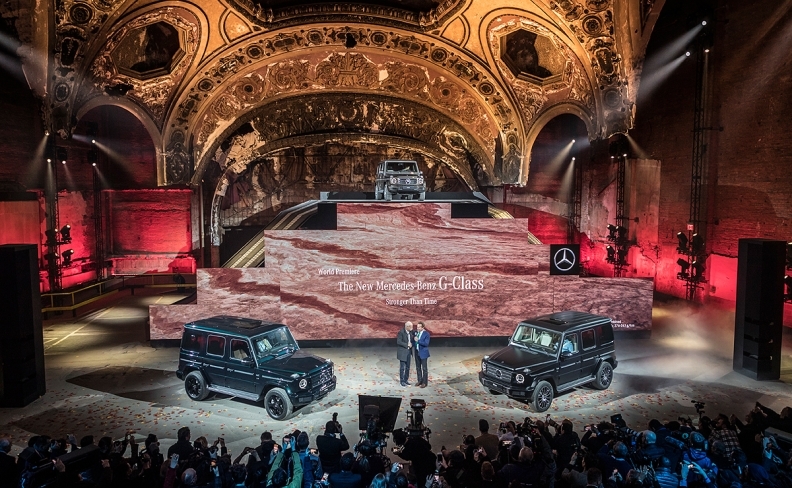 FRANKFURT -- Mercedes-Benz, a high-profile mainstay of the Detroit auto show, is poised to withdraw from the event next year, sources at the German automaker said. A withdrawal would mark the latest setback for the show, which has watched brands such as Mazda, Volvo, Porsche, Jaguar and Land Rover pull out as automakers pay closer scrutiny to costs and weigh the best outlets for marketing dollars. 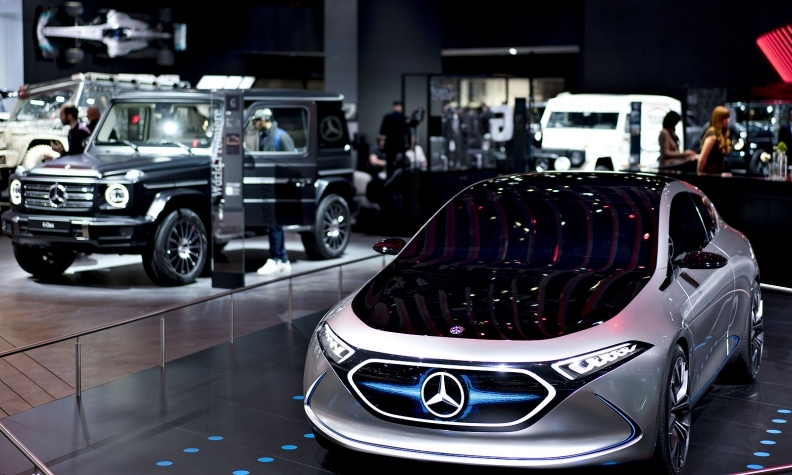 A source with Daimler cast doubt on the prospects of a Mercedes return to Detroit.